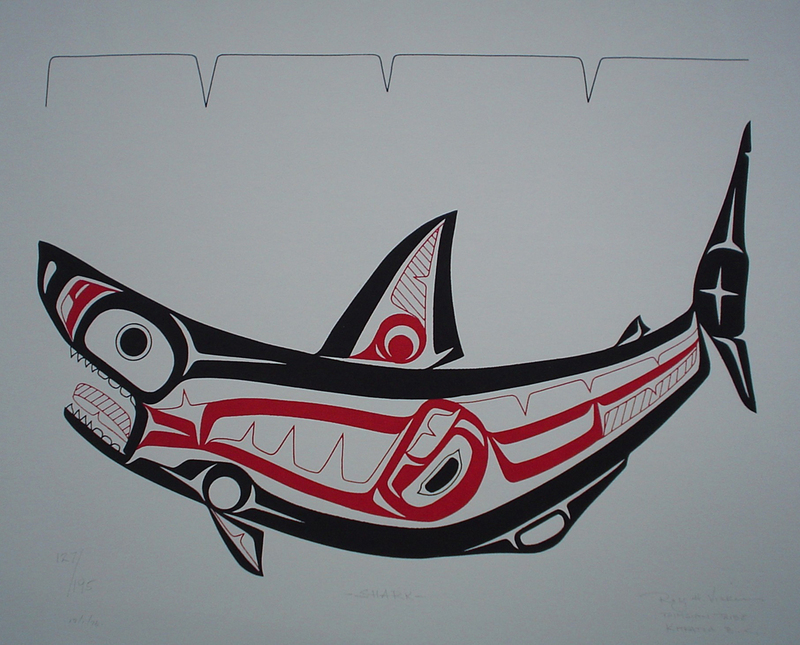 Born in 1946 in Greenville, B.C., artist Roy Henry Vickers studied traditional art at the Gitanmaax School of Northwest Coast Indian Art in Hazelton. 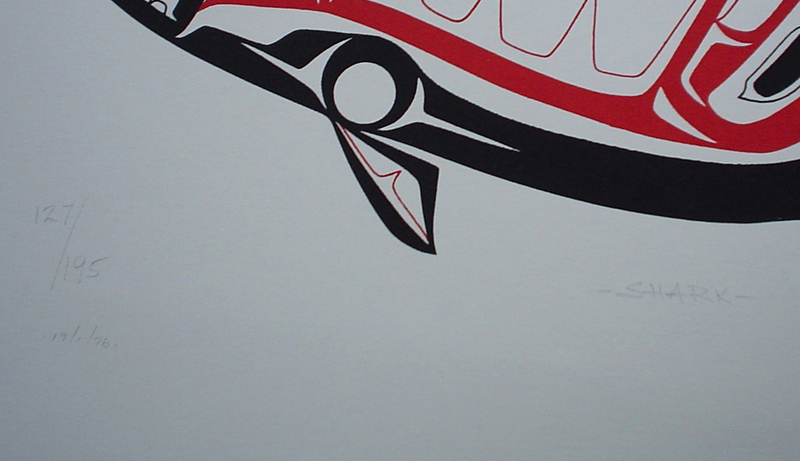 His father was a Tsimshian fisherman, his mother a teacher of British ancestry. 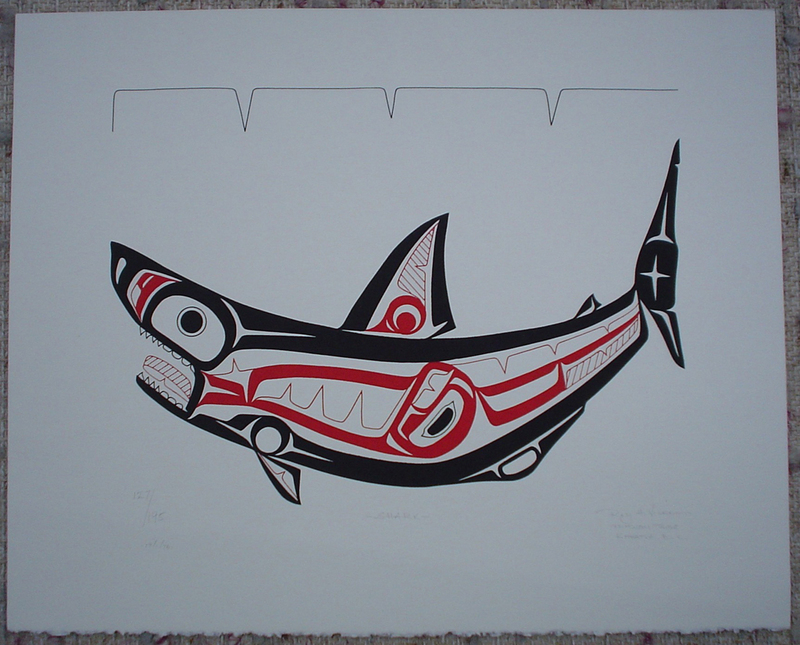 Fond is he of his childhood days spent in the ancient Tsimshian village of Kitkatla. His art evokes the stylized tradition of his Native ancestry, yet it marries the abstraction of that tradition with the realism of European art. 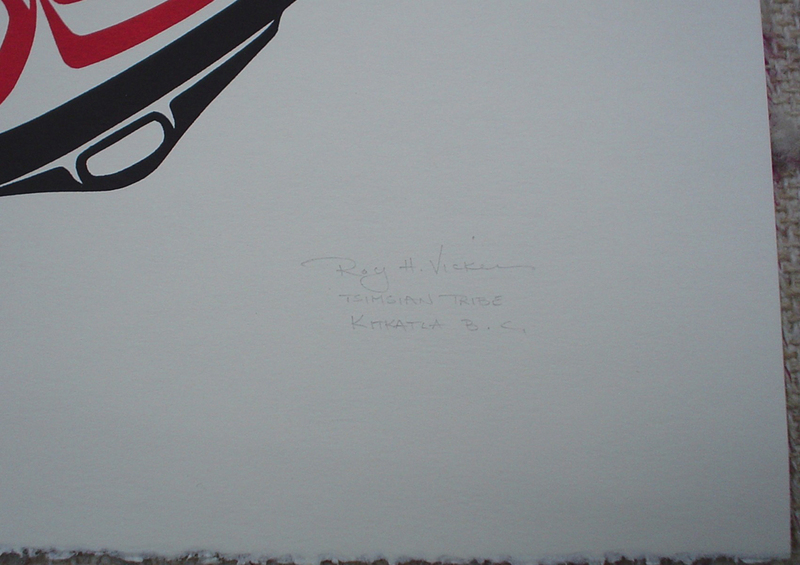 Vickers has participated in exhibitions at prestigious art shows in Canada and the United States. His has completed monumental works at the Vancouver International Airport and the Saanich Commonwealth Centre in Victoria. His work is included in the collections of royalty and presidents. Once a victim of substance abuse, in 1992 he initiated VisionQuest, a non-profit organization designed to help those with addictive personalities.